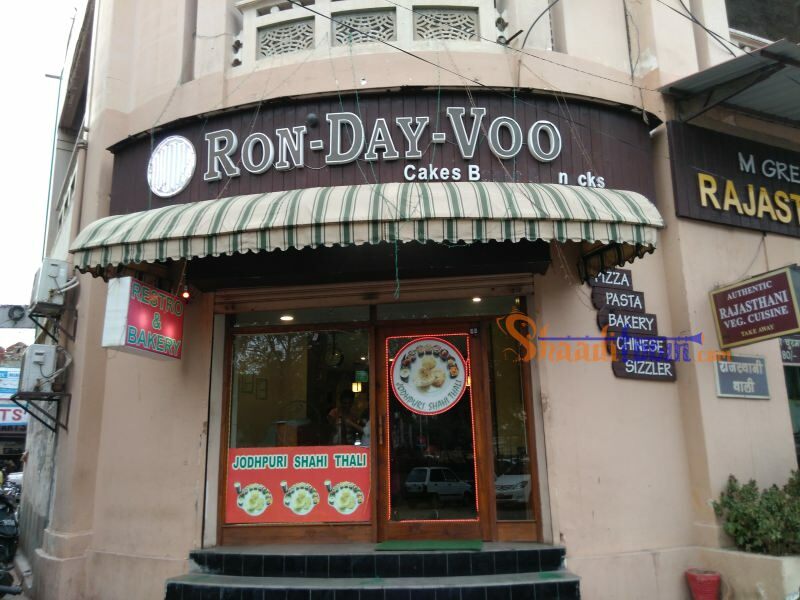 Get a perfect restaurant for romantic and remarkable dinner, so here is Ron Day Voo in Udaipur, Rajasthan. 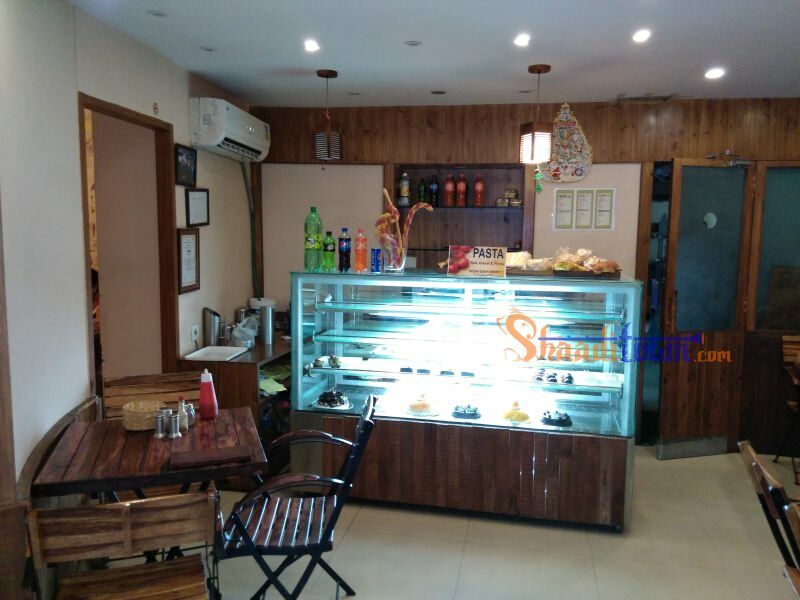 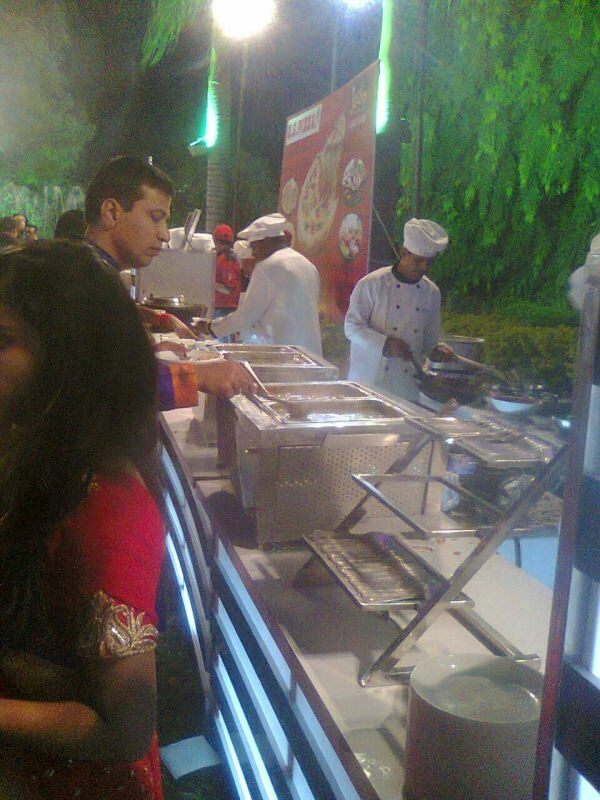 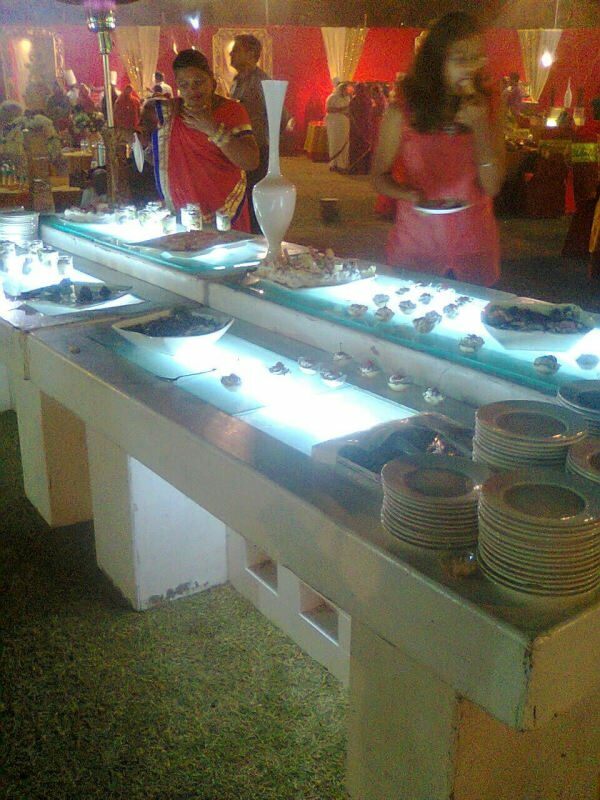 It serves delicious delectable dishes and sizzlers with great hospitality and it also provides bakery products. 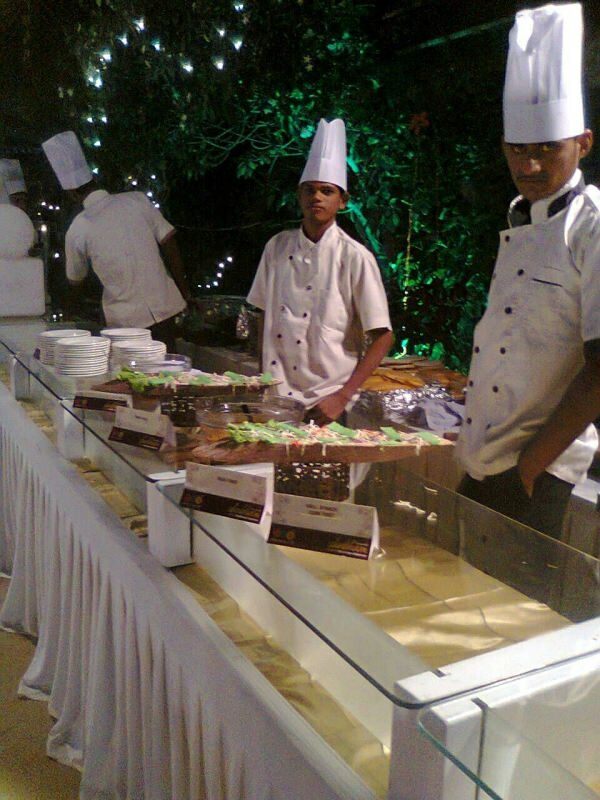 It also provides catering facilities.It offers you delightful bakery products. 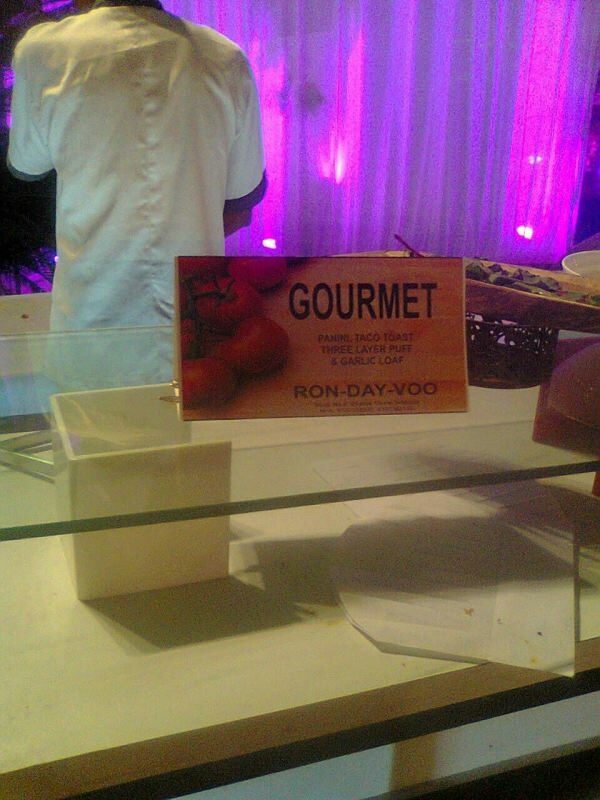 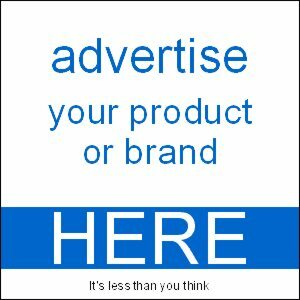 The ambiance of Ron Day Voo is great and provides best food quality. 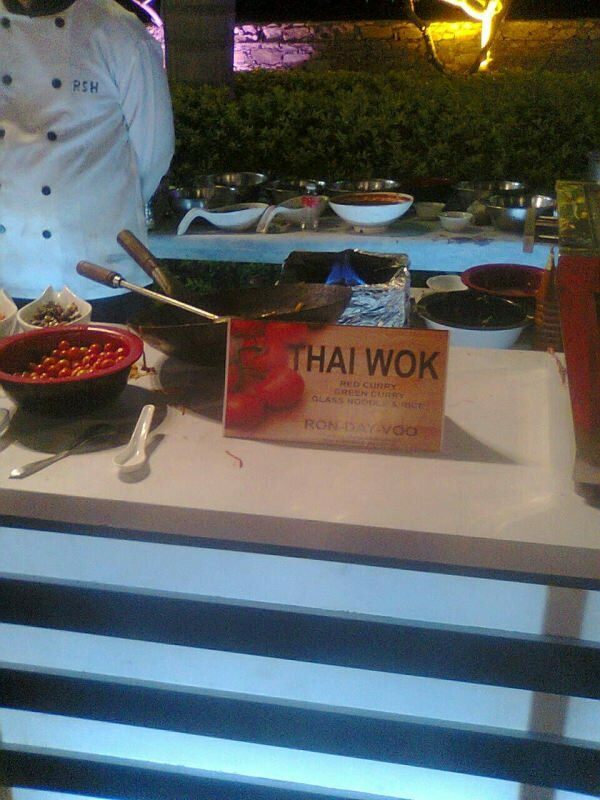 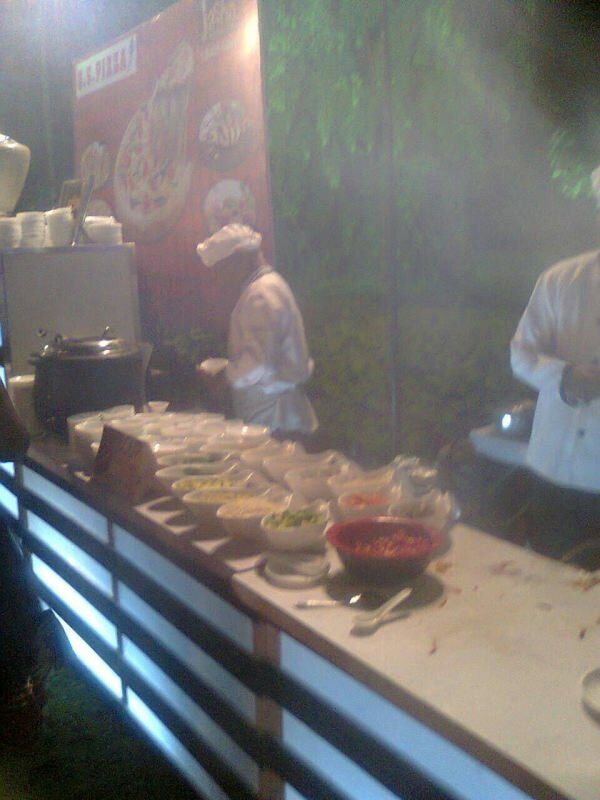 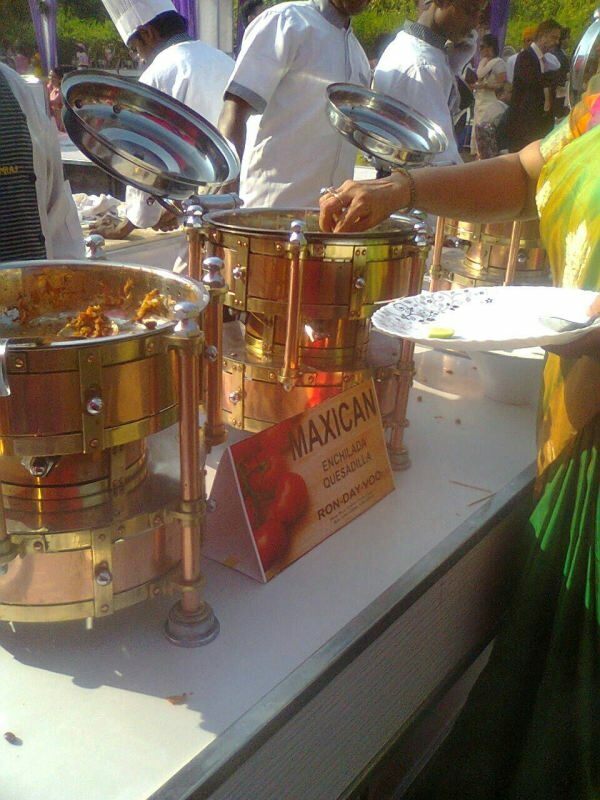 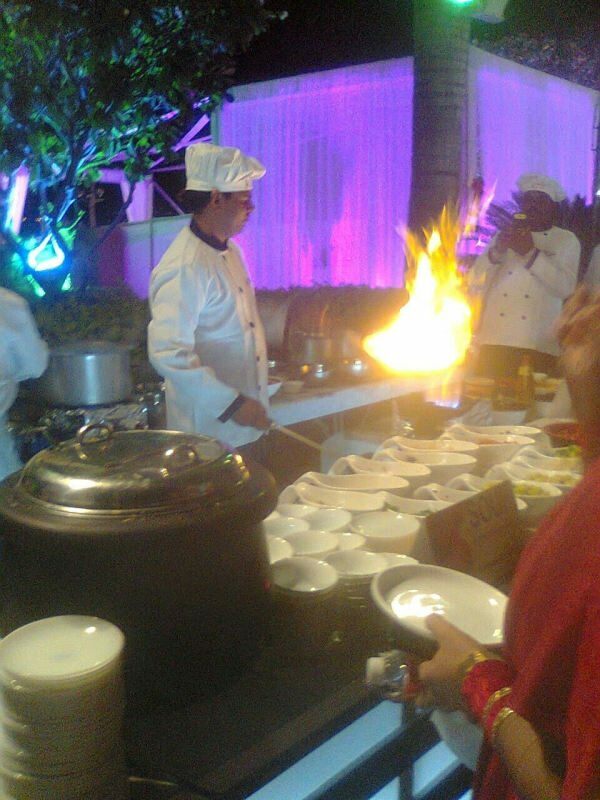 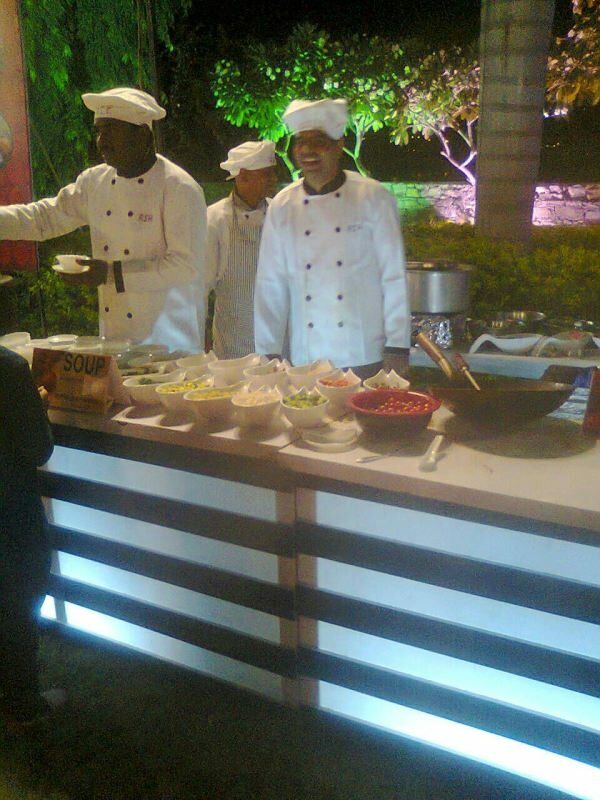 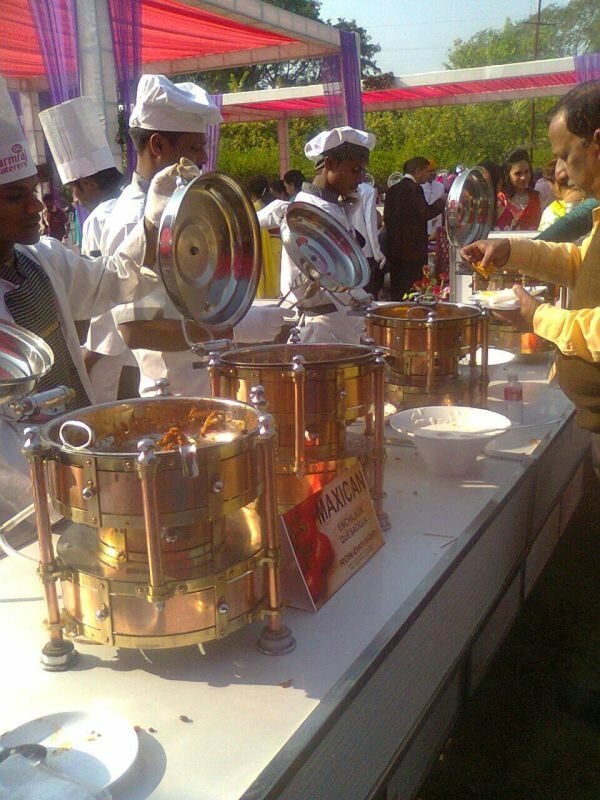 The chefs are well trained and offers different culinary dishes in taste of Indian, Chinese, mexico and many more cuisines.